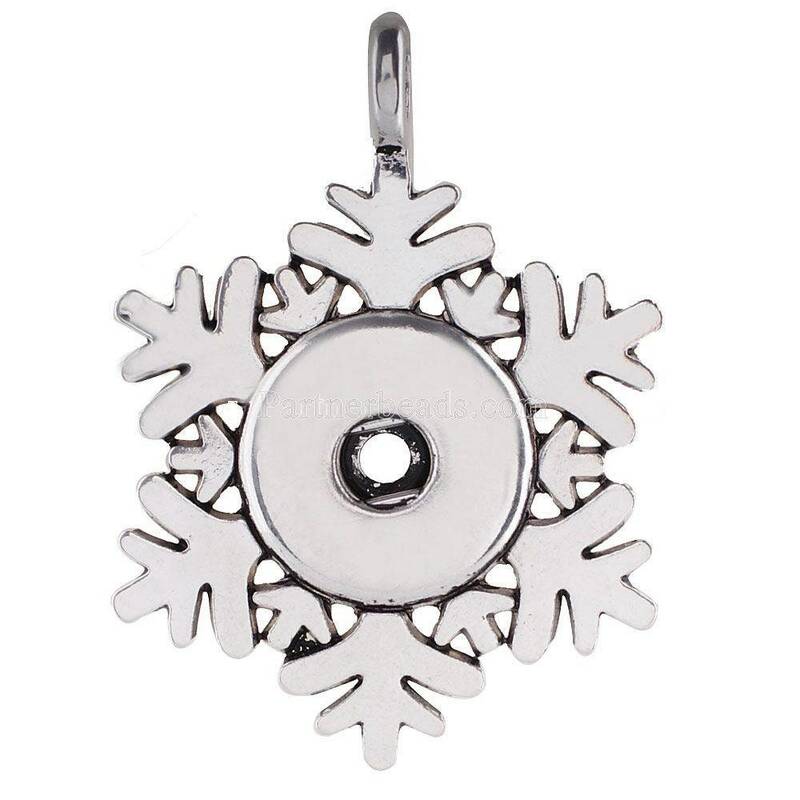 Studio66 LLC Snowflake Pendant with One Snap is designed to coordinate with ArtPoppers Charms, which are designed and manufactured exclusively by Studio66 LLC. Pendant also includes an 24" "twist" chain. The pieces were lovely. One was broken; however, the seller was very prompt in responding and everything worked out fine.